This is a second home, a regular apartment on the 9th floor of an apartment building. It is on a busy street but faces the opposite direction and is not noisy. It is bright and airy, very comfortable and uncluttered by personal items. The living room and master bedroom have small balconies, which get the sun from about midday to sunset and which overlook other apartments and houses. It has a well equipped kitchen, living-dining room, three bedrooms (one with queeensize bed, one with twin beds and one with single bed) bathroom and separate WC. It has a large kitchen with adjoining dining room. I live and work in Ireland but try to get to Argentina a couple of times a year. I am particularly interested in short exchanges to European destinations, especially London and places easily accessible from Dublin. 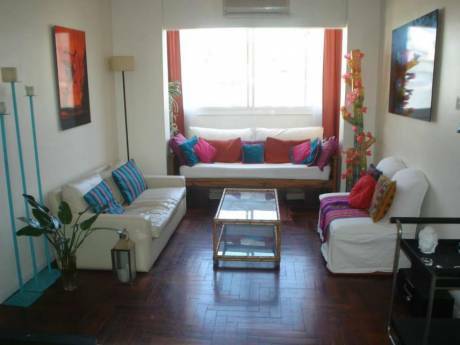 Palermo, where the apartment is located is one of the most pleasant parts of Buenos Aires. there are plenty of public parks nearby as well as sports clubs for tennis and swimming. Palermo is also home to the Campo de Polo (polo grounds) and the HipÃ³dromo Argentino (racetrack). 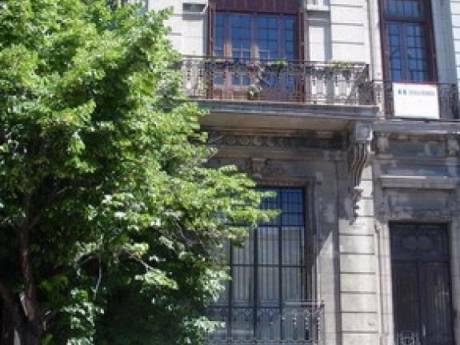 Other attactions in Palermo include the Planetarium, the National Museum of Decorative Arts, the Museum of Oriental Art, Museo de Artes PlÃ¡sticas, Museo Nacional del Hombre and the Museo de Motivos Argentinos and the Evita Peron museum. For nightlife, the apartment is a just few blocks from the centre of Palermo Hollywood and close to Palermo Soho and Las CaÃ±itas, where you will find a great range of excellent bars and restaurants. 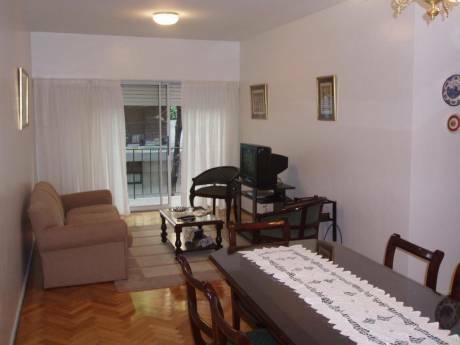 The apartment is half a block from Palermo Subte (underground) station, Palermo suburban railway station (last station before Retiro, the central station) and Avenida Santa Fe where you can get buses to any part of the city.